We run down our favorite adventures in PS VR, including Moss, Robinson: The Journey, Skyrim VR and more. Following up on Sid’s excellent list of horror games last week, I’m here today to share some of the best adventures you can experience in PlayStation VR. 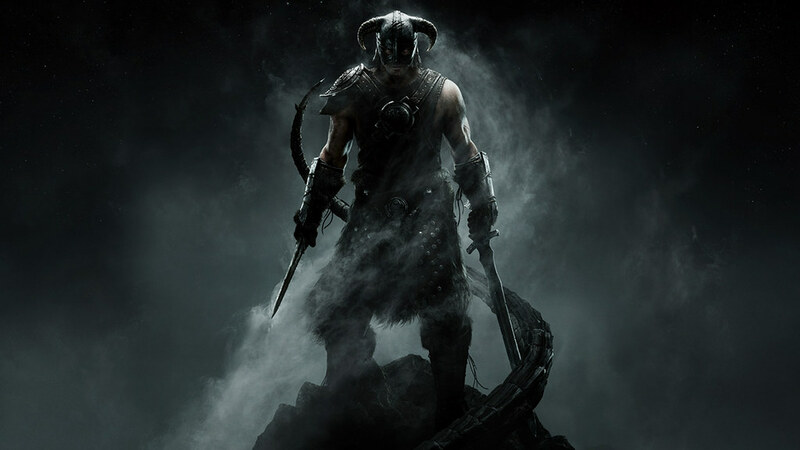 Whether you want to go on a fantastical adventure with a cute lil’ mouse warrior or fill the well-worn boots of the Dovahkiin (careful with those fus-ro-dahs), just about everyone should be able to find an epic VR experience here. Head to this specially curated PlayStation Store link to snag these titles and experience them for yourself. Bethesda’s genre-defining open-world masterpiece is a natural fit for virtual reality, enveloping players in the snowy landscapes of Tamriel and equipping them with multiple movement options via DualShock 4 or dual PS Move controllers. Grab a sword and shield and take down a flippin’ dragon! Or equip dual fire spells and bathe the world in glorious flame. Polyarc’s storybook adventure is the rare kind of experience that will draw out anybody’s inner child, evoking involuntary grins and laughter throughout. 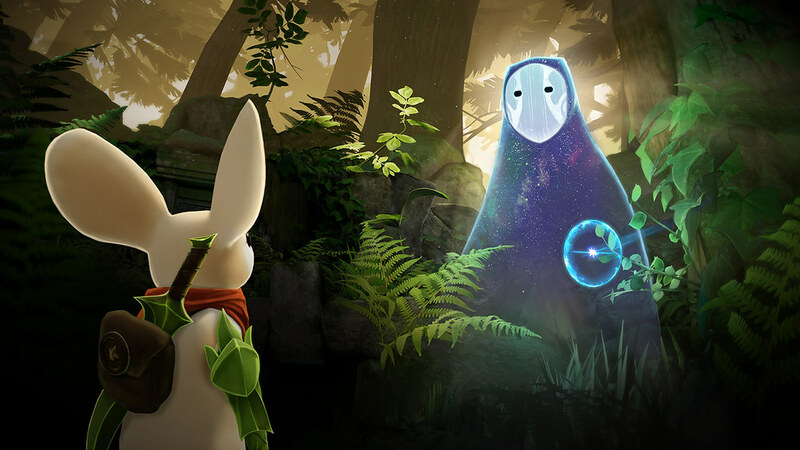 Players assume the role of an ethereal being who appears to help inquisitive heroine Quill, who you’ll also control throughout her journey. Moss presents masterfully designed puzzles that require players to control both characters simultaneously, resulting in rewarding challenges and nail-biting combat encounters. An absolute joy to behold, especially when Quill addresses the player directly via sign language — or a simple high-five. Okay — this one isn’t out yet. But hear me out! I’ve played an early build of Playful’s upcoming side-scroller, and the ability to freely change the camera’s / your position in a genre traditionally locked to a two-dimensional plane adds a surprising new element to the experience. Move back to get a super-wide view of the playfield and plan your approach, or get in close and position yourself near the game’s main character to witness the game’s massive alien threats from her perspective. The single best argument for owning the PS VR Aim Controller, though it’s technically not required. While studying an anomaly in outer space, a mishap lands you on a distant planet. As you might imagine, it isn’t long before extra-terrestrial arachnids and other monstrosities decide they don’t like the fact that you’re… well, alive. One of VR’s biggest “wow” moments: inspecting your weapons up-close by manipulating your Aim Controller in real-life. Need to aim down the sights? No need to press a button, just hold the controller up! Dinosaurs are cool. Science fiction is cool. Why not have both? 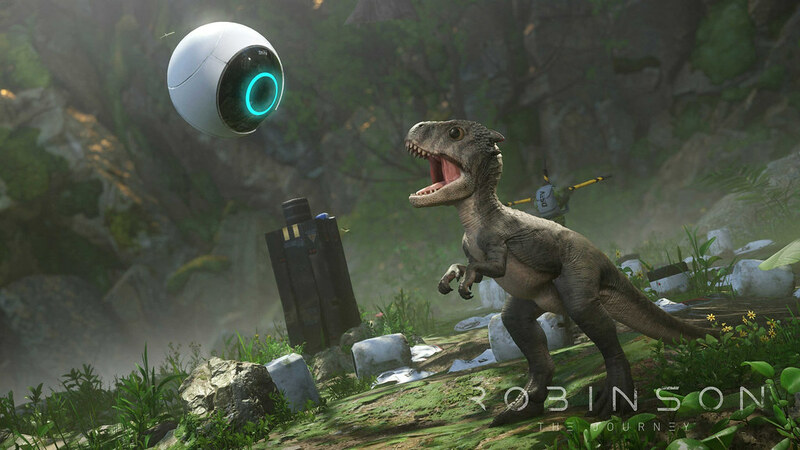 Robinson: The Journey is a noteworthy PS VR adventure that casts players as a child marooned on a prehistoric world populated by dinosaur aliens (dinosaliens?). A.I. bot in tow, you’ll climb treacherous mushroom-encrusted cliffs and set up defensive perimeters while searching for safety. My favorite feature: scanning local wildlife, which allows you to build a virtual field guide of fascinating alien bugs and critters. This one’s got a nice, chill pace but plenty of epic moments, too. 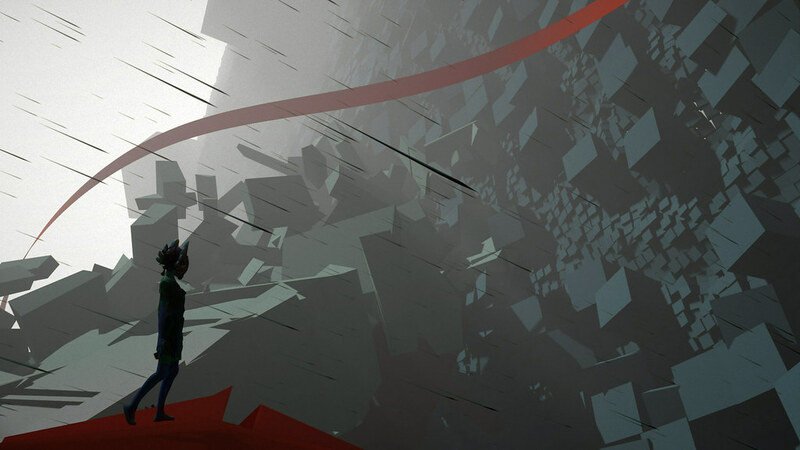 Plastic’s unorthodox story-centric ballet platformer caught us off guard when it launched on PS4, and its post-release PS VR mode let us tackle things from a new perspective as we danced our way across the game’s gorgeous, abstract levels. Gliding across a giant ribbon in the sky has never been more fun. 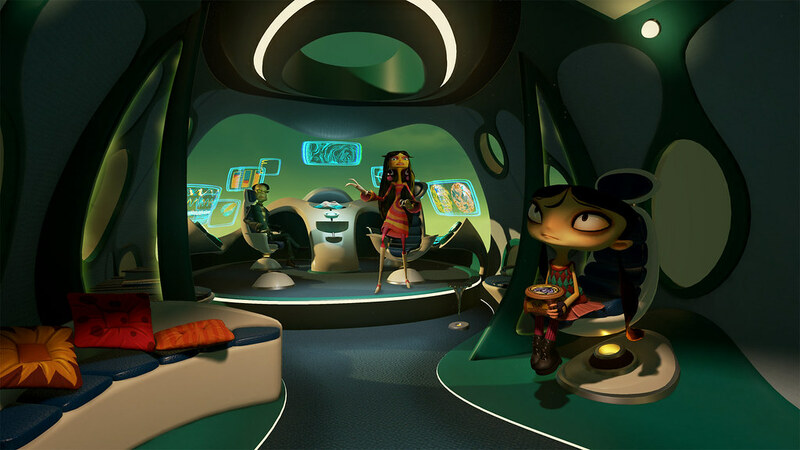 If you’re one of the Psychonauts faithful who wondered what happened to Raz and his pals after the game ended (and how it’ll lead into the upcoming Psychonauts 2), Rhombus of Ruin drops you into the world just moments after the close of the original game and sets you off on a puzzle-filled mission that’ll test Raz’s telekinetic skills as well as your problem-solving acumen. Meanwhile, those who missed out on the quirky debut title will get a quick refresher, then be immersed in the fresh gameplay in typical Double Fine fashion—with a broad assortment of peculiar characters, colorful locations, and hilarious dialogue. That’s all for this week’s collection, but we’re not done yet. We’ve got a couple more themed collections on deck, so stay tuned. In the meantime, I’d love to see your PS VR faves — leave your lists in the comments! 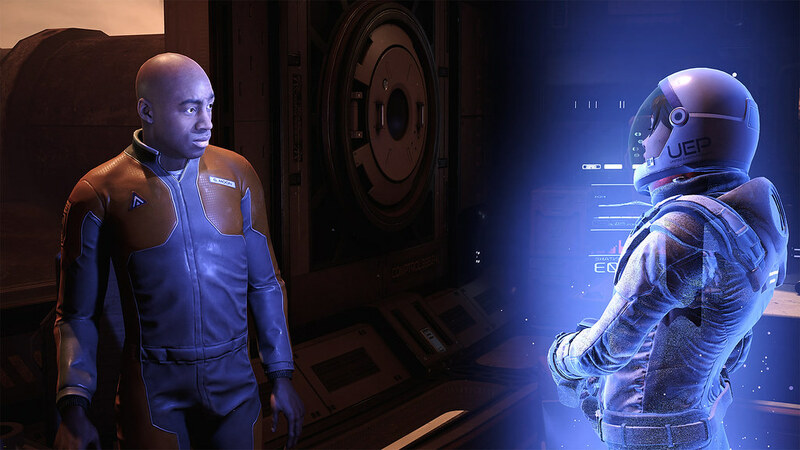 Nice to see Robinson: The Journey get some love. One of the most under-rated PSVR titles. 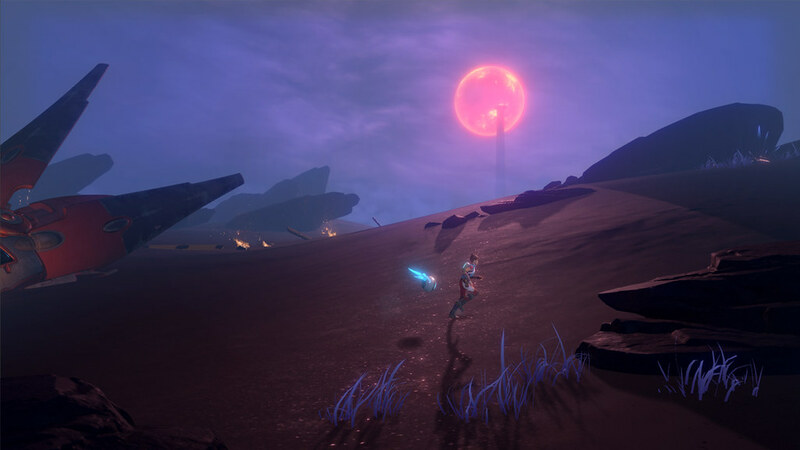 Also, you can play Star Child on the PlayStation VR Demo Disc 2. Good call on the demo disc! Besides the ones you guys mentioned, I also loved Light Tracer, Doom VFR, Raw Data, Shooty Fruity, Dino Frontier, Statik, Superhot, Tethered, The Invisible Hours, Time Machine, Waddle Home, and Wayward Sky. I’m sure I missed a couple but that’s all the ones I could remember off the top of my head. So many excellent suggestions! I’ve played a few of those, but I will make it a point to check out the rest. :) Thank you! Nice article. Love the new little info on Star Child. Can’t wait! Mentioning Star Child is Mean. I demand access to that early build as recompense. With the exception of Skyrim, which I just can’t bring myself to do AGAIN, I own or plan to own all the titles on that list. 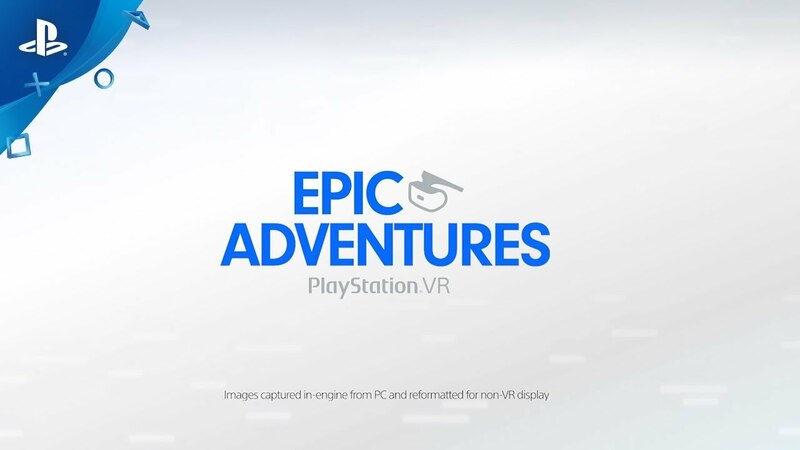 No offense, but these games represent (just about) the full lineup of PSVR adventure games. I’m really enjoying Moss, and very much looking forward to Starchild. I’ll add London Heist to the mix. However, I would more so love to get a *new* quality 40+ hour RPG for PSVR. It could really use a standout system seller. PS VR really need more AAA first-party games. Nice list ! I have to add Eagle and NASA for the purely amazing experience. I would love to see an Assasins Creed title on VR. And Fallout ! Skyrim makes me feel very sick, as does Drive VR but no problems with any others. Sweet list, I own them all but 1. Excited for what the future brings…! Make ma basketball game where it makes it seem like you are in the NBA. That would be hype!! !